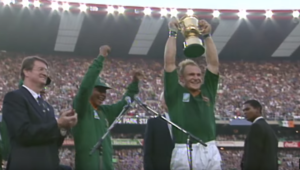 Sanzaar is considering a Rugby Championship schedule change in 2021 that may benefit the Springboks. 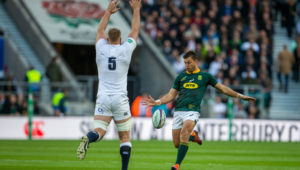 The Boks currently play three consecutive Rugby Championship Tests on the road every season, the most of any of the four nations. This has led to discontent among fans with the team shouldering the bulk of the travel demands. However, according to Fairfax Media, Sanzaar could move away from the format which has been in place since 2012 and is considering options that will give the competition a different feel each year. 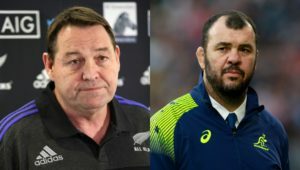 One of the prospects that have been raised has been the suggestion of rotating home double-header matches against a single nation. 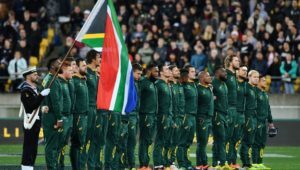 That format may see the Boks playing two home games against the Wallabies as well as two away games against Argentina in one year, and then rotating with those nations the next year. 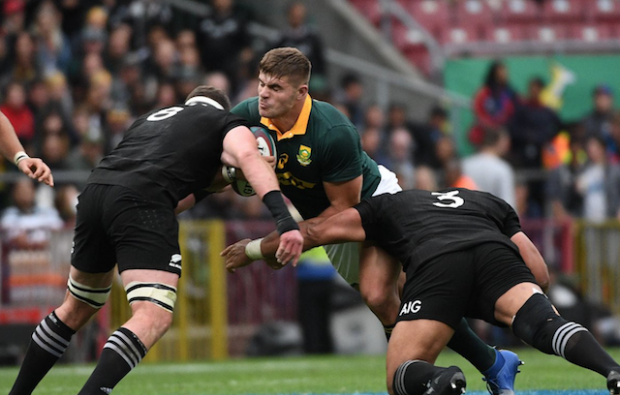 The format may alleviate the Boks’ travel burden, and would break the monotony of a tournament that has been dominated by the All Blacks since 2012.